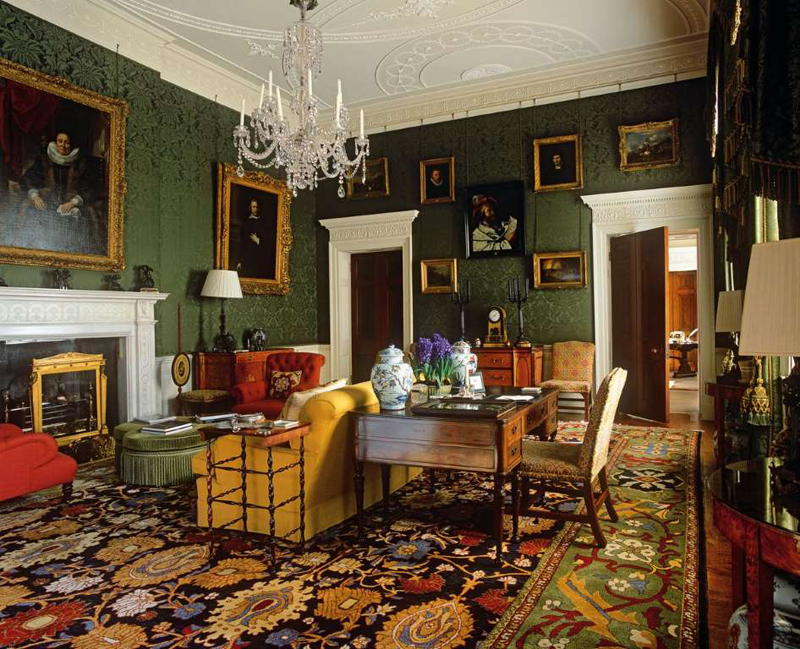 When it comes to these interiors, more is more - more objects, more patterns, more texture, more color, just more. But that doesn't mean good design has to be compromised. 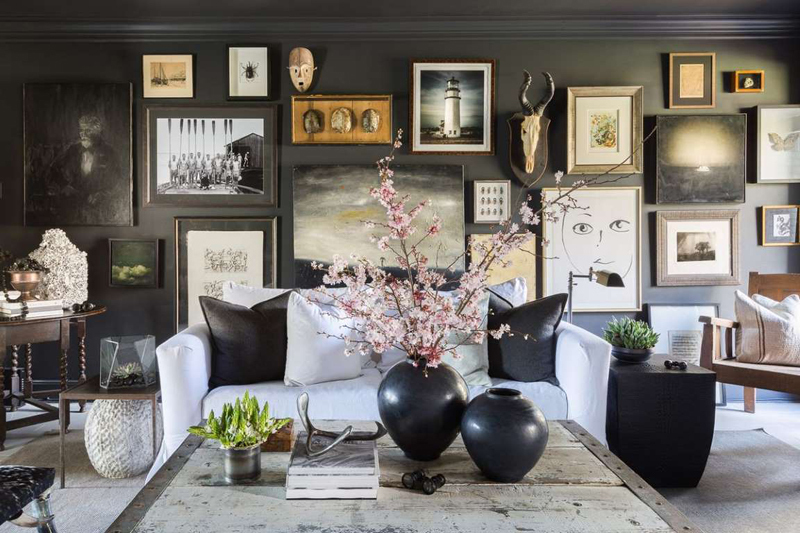 With curation and expert design, these maximalist spaces will have you rethinking minimalism and considering this inspiring counter-style. 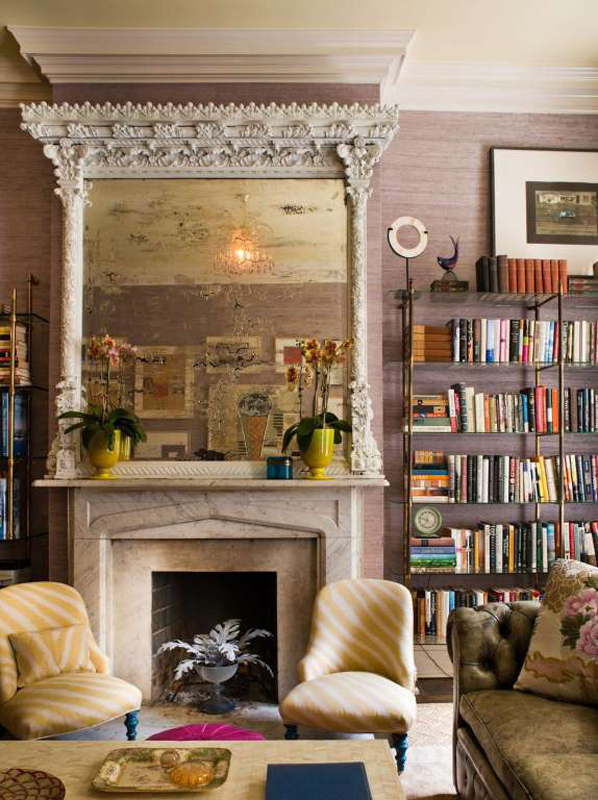 In Beverly Hills, a sophisticated living room by Kelly Wearstler is filled with art and creative furnishings. 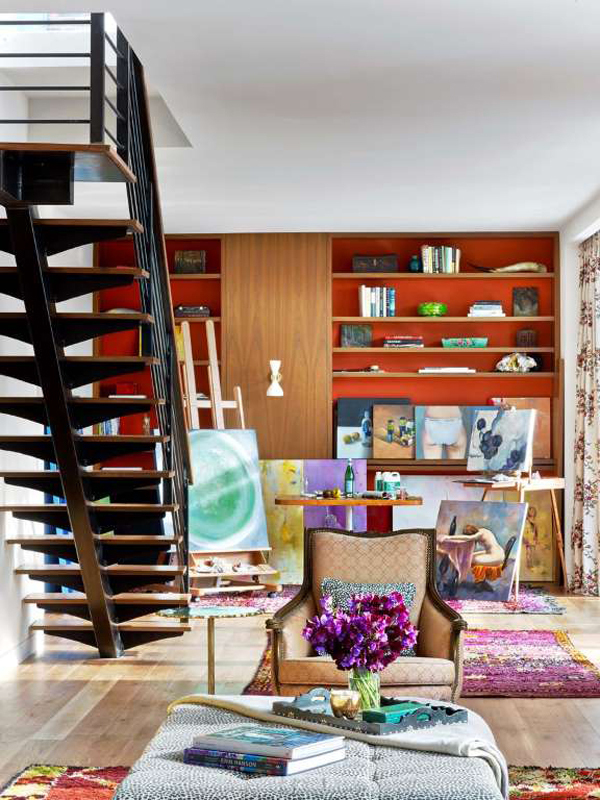 An art studio in a New York City penthouse by Kati Curtis Design overflows with color. 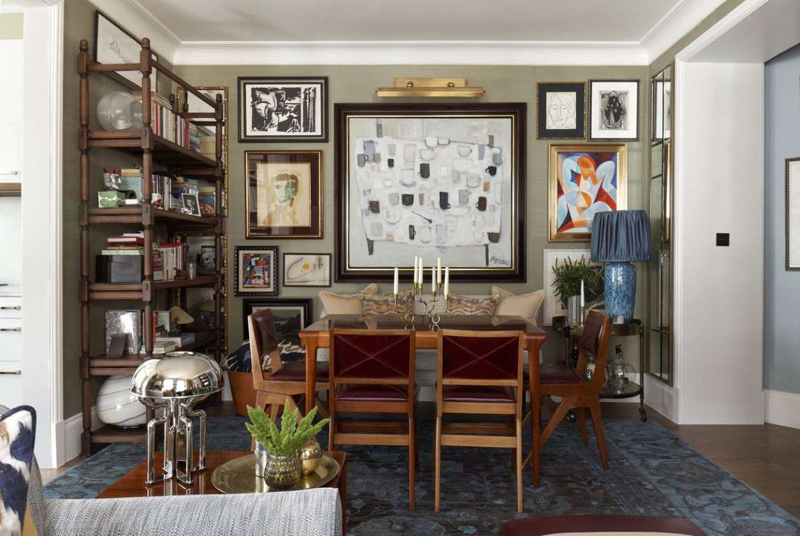 Maximalism is still possible in neutral hues, as evidenced by this Berlin apartment by Hubert Zandberg Interiors. 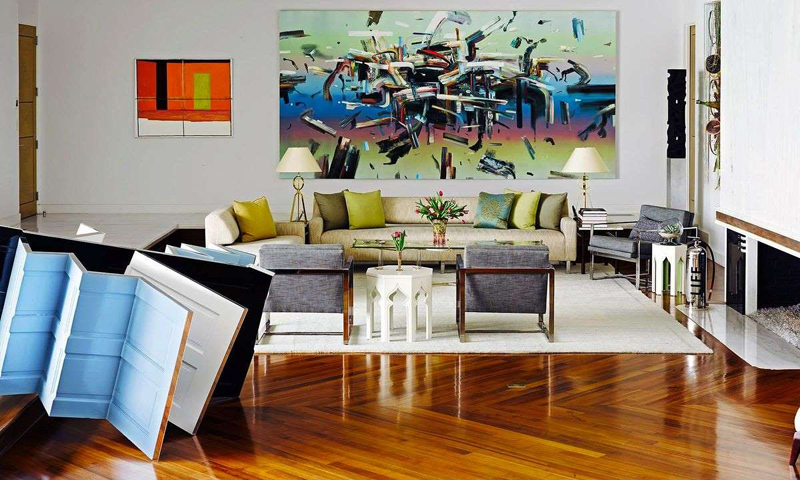 Just a few well-chosen pieces of artwork amp up the energy in this living room by Sarah Walker Design Associates. Classic elements, piled up to excess, define this project by Sig Bergamin. 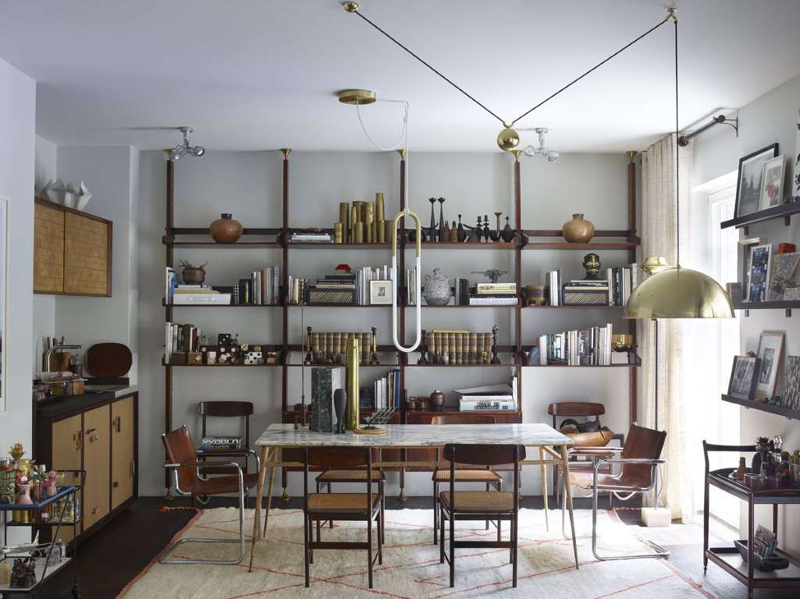 The walls are almost completely filled with modernist works in this room by Martin Brudnizki Design Studio. 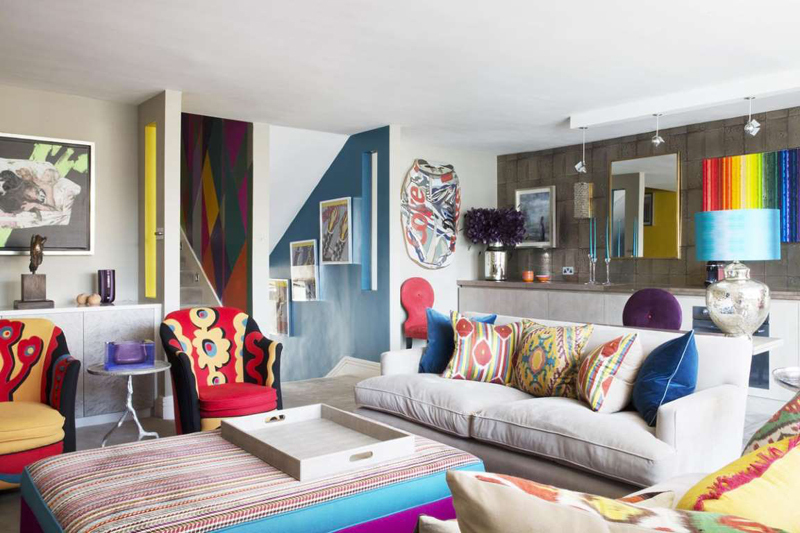 Rainbow colors rule in this bold Chelsea apartment by Kelling Designs. 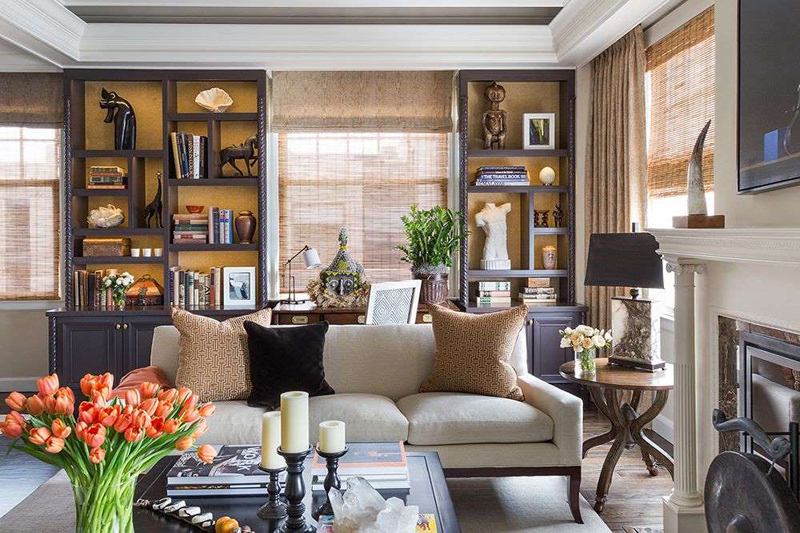 Burnt orange provides the perfect backdrop for eclectic, mixed prints in a project by Katie Leede & Company. 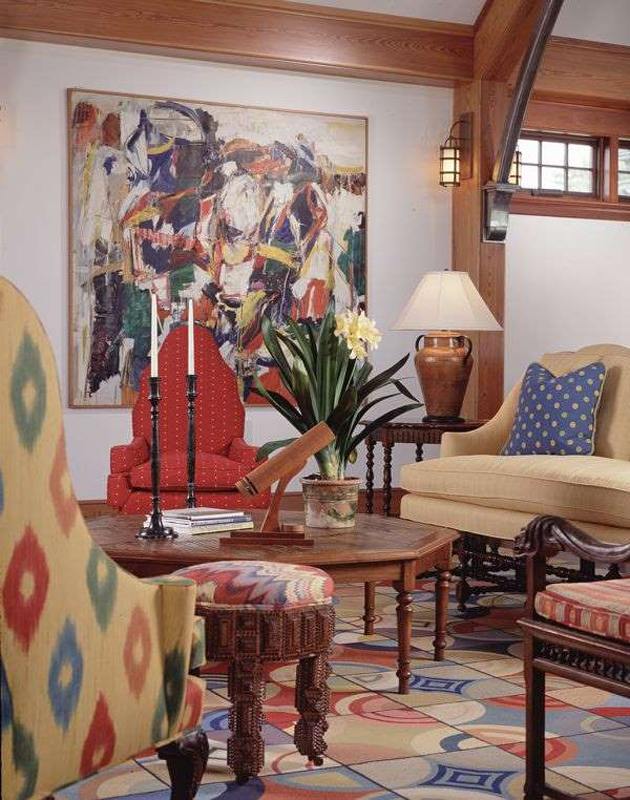 Pops of color, accompanied by antique folk art, offer a fresh perspective on maximalism in a family room designed by Haver & Skolnick Architects. Blacks and dark grays center this design by Sean Anderson Design. 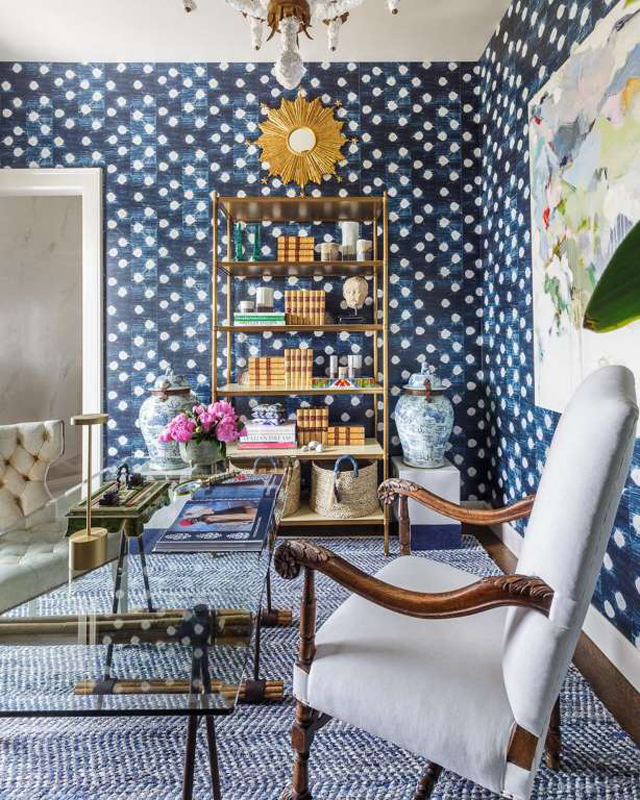 Textured wallpaper and ornate details are original and unexpected in a New York abode by Kemble Interiors, Inc.
Due to a shared navy base, polka dots complement textured stripes in a project by Kari McIntosh Design for the San Francisco Decorator Showcase. 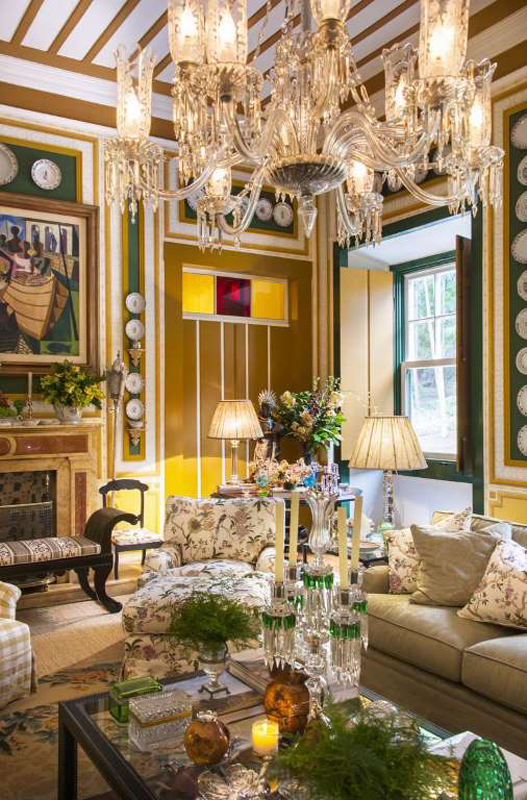 Rembrandt and Rubens add a touch of majesty to a decadent project by Alidad. 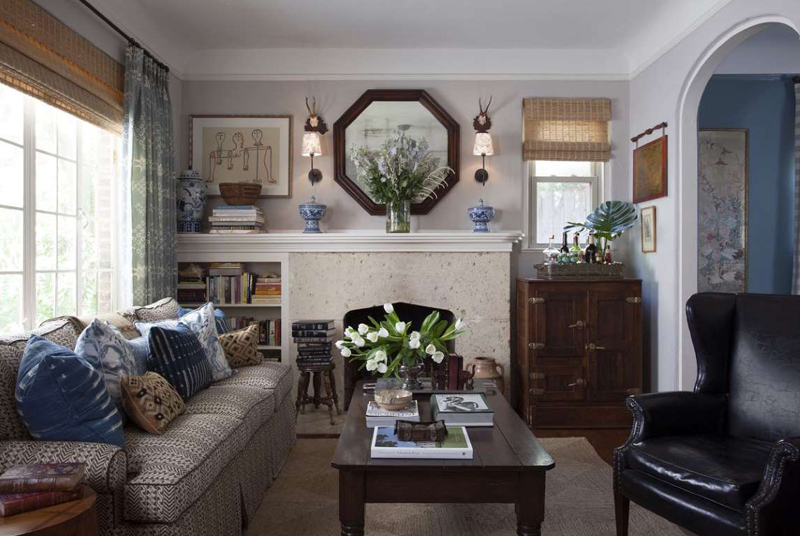 Textures and patterns collide in an Austin project by Meredith Ellis Design. 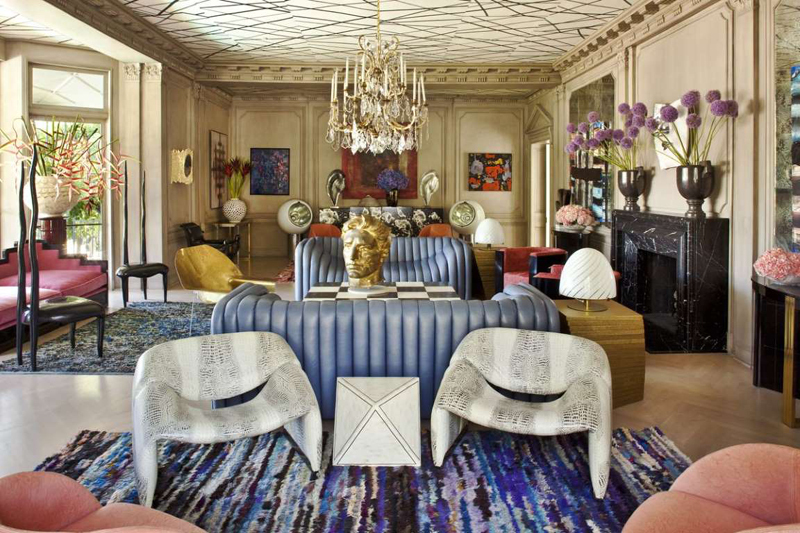 Colorful pillows, unusual hanging lamps, and high-pigment artwork combine to create the deeply original dining and family room by Sig Bergamin. 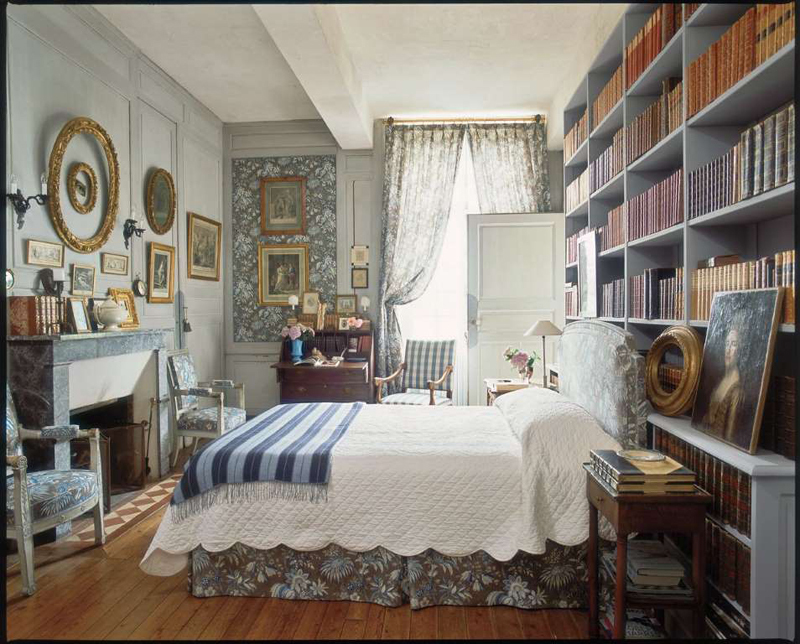 Maximalism takes on a softer touch in a gray bedroom by Charles Spada Interiors. 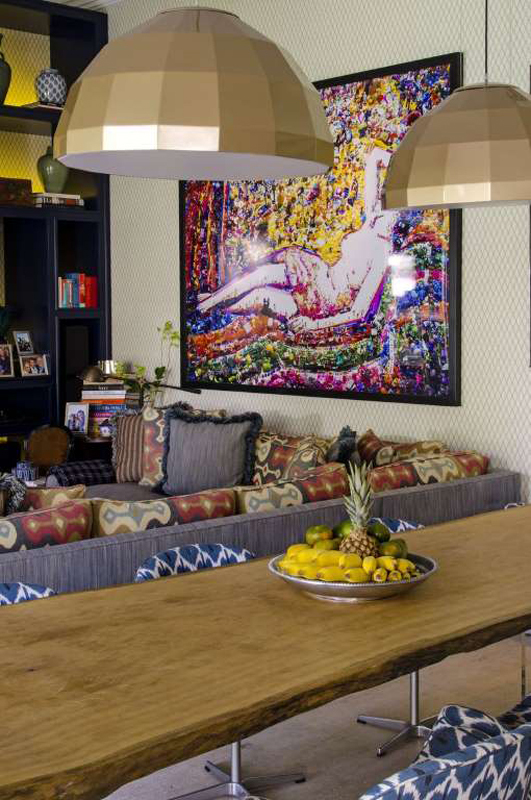 Bright colors and patterns complement the artwork in a project by Gil Walsh Interiors. Yellow-based browns serve as the backdrop for an impressive collection of artifacts in this living room by Cecilie Starin Design.